Gillette treats more than 4,000 children each year who have cerebral palsy. 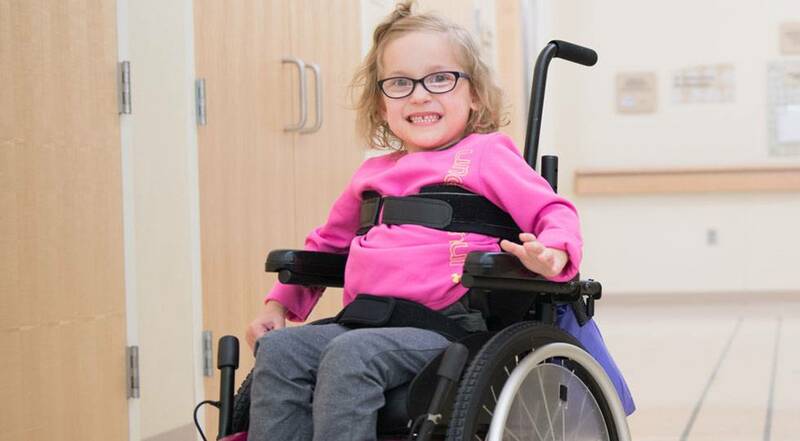 We have a depth of experience treating all types of cerebral palsy, from mild to severe. This knowledge drives our research efforts, which in turn helps us to improve treatment for children around the world who have cerebral palsy. Our Center for Gait and Motion Analysis actively measures and publishes short-term treatment outcomes. There is, however, almost no data from any gait and motion center documenting long-term outcomes of treatments. This study examines the long-term effects of treatments for cerebral palsy—a comparison of selective dorsal rhizotomy (SDR) surgery to standard cerebral palsy treatments without SDR. This study examines matched cohorts of patients in early adulthood and assesses important factors such as pain, function and quality of life. Bed Rest After Intrathecal Baclofen Pump Implantation.